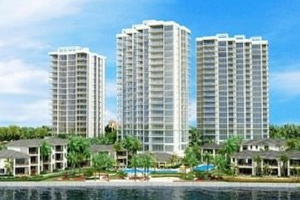 At Tradesmen International we are proud of our reputation for helping project managers and construction contractors in West Palm Beach find the top skilled craftsmen. From apprentice through journeymen and leadmen talent levels, we proudly feature an always growing candidate pool of proven, reliable skilled craftsmen. 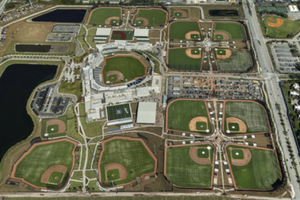 New Spring training facility for the Houston Astros and Washington Nationals located minutes from downtown West Palm Beach. Tradesmen supplied 30 skilled electricians to help complete the stadium before spring training started in early 2017. No matter where you are located in Florida or what your construction staffing requirements are, you can find what you need at Tradesmen International. With local offices strategically positioned in cities across the state of Florida, including Daytona, Fort Myers, Fort Lauderdale, Jacksonville, Miami, West Palm and Orlando, Tradesmen International, we can have our craftsmen sent to most job sites within 24 to 48 hours.